For any transplanted child, going through the education system in the BVI can be challenging but also exciting. The Territory provides unique opportunities for children to explore the culture of the islands while receiving a sound education both in the public and private school systems. The BVI houses a total of 15 primary schools and four secondary public schools and 10 primary and three secondary private schools. The BVI also has a technical and vocational school. Being a British Overseas Territory, the education system in the BVI is much like the traditional learning system in the United Kingdom. The school year runs from September to June. Children between the ages of 5-16 are required to be enrolled in a matriculating educational programme whilst residing in the territory. Children may start elementary school at age four if they will turn five within their first school year. In the public school system, children spend seven years in elementary school, from stage one to two, then from class one to five. In class five, students sit the national Primary Five Exam for entrance into secondary school.Once in secondary school, students spend a minimum of six years – three at the lower secondary and three at the higher secondary levels. The completion of three senior years, with passes in five subjects including Mathematics and English, and 120 hours of the National Citizen Service Programme (community service) will allow students to be awarded a secondary school-leaving certificate. 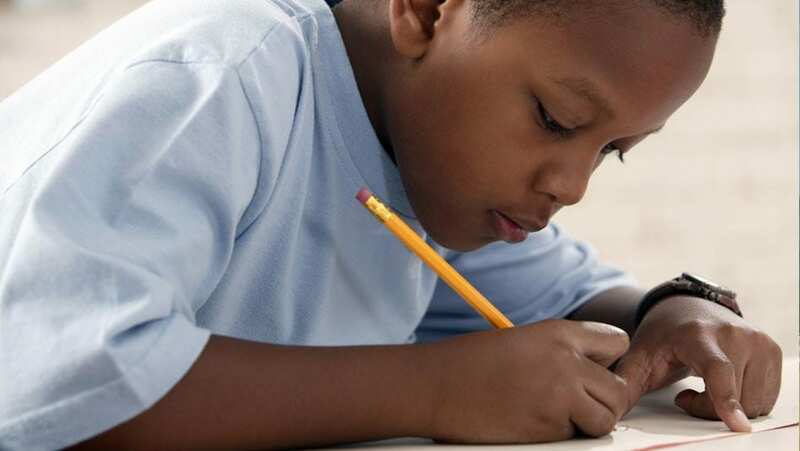 During the final year, students in the four public secondary schools also take the regional Caribbean Examination Council (CXC) exams. These exams are given in a wide variety of subjects. Passes in the exams are also required for admission to some colleges and universities in the United States and the Caribbean. In the BVI, students have two options for tertiary education: the H. Lavity Stoutt Community College and a branch of the University of the West Indies. Both offer resident courses at an associate’s level before students may further their studies via distance learning, completing studies at the University of the West Indies’ home campus or transferring to a university abroad. HLSCC was recently approved for accreditation by the Middle States Commission on Higher Education. Several private and public options exist for elementary and secondary education in the British Virgin Islands. Schools are not zoned in the territory, so students may apply at any school they prefer, whether the school is in their neighbourhood or even on the island they reside. While most islands have both primary and secondary schools, if you plan to live on Jost Van Dyke, the secondary school advances up to form two. After students successfully complete those two forms, they must transfer to secondary school on another island to complete their education. Your child must apply with the Department of Education for placement in both the private and public schools. The Department accepts applications between January and April for consideration for the start of the following school year in September for both private and public schools and again from November to December for placement only in a private school for the school semester beginning the following January. Once those items have been successfully accepted, the application will be reviewed, and you will be notified of the status of the application with further instructions by the Department of Education. Prospective students may be asked to sit a placement exam to ascertain the child’s educational level. Home schooling is another option in the territory. Parents, however, are required to apply for this option with the Department of Education. Once the department is satisfied that the child will be following a reputable programme for educational advancement, the child will be granted permission to continue. Online curriculums where parents simply pay for the materials and textbooks are mailed to the student and online or telephone support are available. Parents should be advised that these programmes, though flexible, require children to be disciplined and parents to oversee their child’s progress. Students are required to be independently tested regularly. Some programmes have testing facilities in nearby US Virgin Islands or testing can be arranged with the assistance the Education Department. Entering a new school for any child can be challenging and even intimidating. Speak to your child about their new school environment and about the territory. 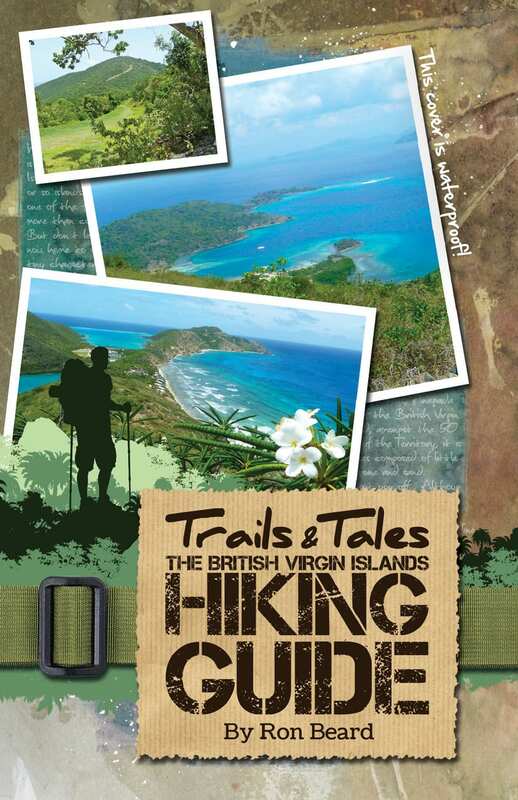 Make it an exciting time for them to learn about the people and culture of the British Virgin Islands and the wider Caribbean. With you providing an optimistic outlook on their new adventure, your child will be much more willing to explore the beauty and diversity of the islands’ offerings. This will help them to be open to meeting new friends in school and making their transition into the education system a lot less stressful. Killi Killi is an artistic space full of toys, creative space and places to sit and chat. The Friday group meets in a large toy filled gym for the toddlers and preschoolers to run around in and also has a cushy area for the babies. Both are great places for connections, have a coffee and get to know other parents and nannies on the island. The group also has monthly bring and buy sales where you can purge no longer needed items and purchase some great finds. On Saturdays at 10am Killi Killi Arts company also has StoryExplory followed by Creative Play Time until 12pm. In StoryExplory They dramatise a favourite story in an interactive way. Suitable for children from 2yrs-7yrs. StoryExplory is $2 and Creative Play is $5 for 1yr+ and $3 for 0-12 months. Many new parents find help in talking to other parents when tackling each new stage with their little one. This is no different for ‘island parents’ and arguably an imperative action when you are a newbie, far from the usual supports of home. Daycare services are available in most of the populated areas in the BVI, with the majority located in Road Town. Daycares are offered at different price points and with various service hours. They are run by independent businesses, as preparatory preschools for the aligning private schools, and also by faith-based institutions. Personal nannies are also available. Ask around to parents of similarly aged children to determine which centre is best for your child, and visit the facility to ensure it meets your personal beliefs and standards. Libraries in the BVI are small, but they have a diverse selection of books to read—from contemporary to classic fiction, nonfiction, and children’s books, including many regional authors. You can apply for a permanent or temporary library card by visiting your local branch. The main branch is in Road Town across from Virgin Queen Restaurant.